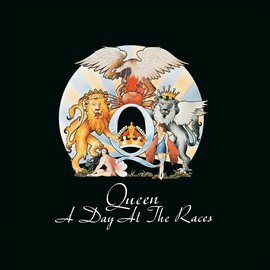 I've been seeing lots of promotions for the upcoming film Bohemian Rhapsody about the band Queen and lead singer Freddie Mercury and am hopeful that it will be as good as it looks in the trailer. 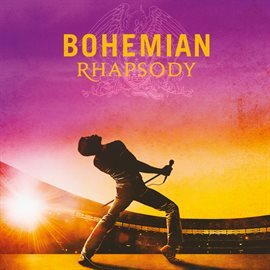 I've always loved the music of Queen and in anticipation of this movie I have been listening to a lot of the band's albums and have been lucky to find many of them through Hoopla. 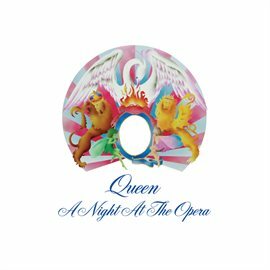 You can get ready for the movie by listening to an album, watching a documentary or reading about the band, or digging through the archive of music articles available from Rock's Backpages. 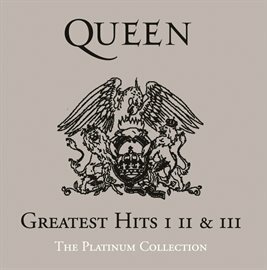 Hoopla has a fantastic selection of Queen albums and they also have the soundtrack for the upcoming film. Take a listen and rock out! Want to learn more about Freddie Mercury and Queen before seeing Bohemian Rhapsody? 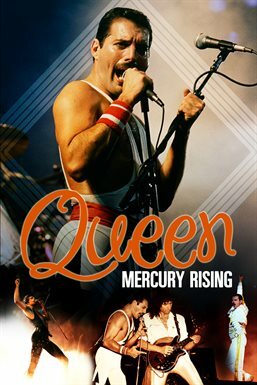 Try one of our eBooks, watch a documentary about the band, or read about the band members and actor Rami Malek who portrays Freddie Mercury on Biography in Context. 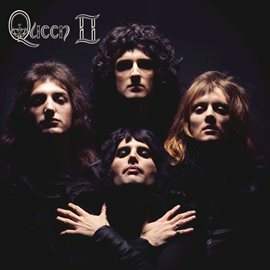 If you want to delve even deeper, be sure to visit Rock's Backpages to read articles about Queen and learn even more. One of my favorite covers of Bohemian Rhapsody is the video below from The Muppets. It's a true classic! Submitted by Anna Fox on Tuesday, October 23, 2018 - 7:00 AM.